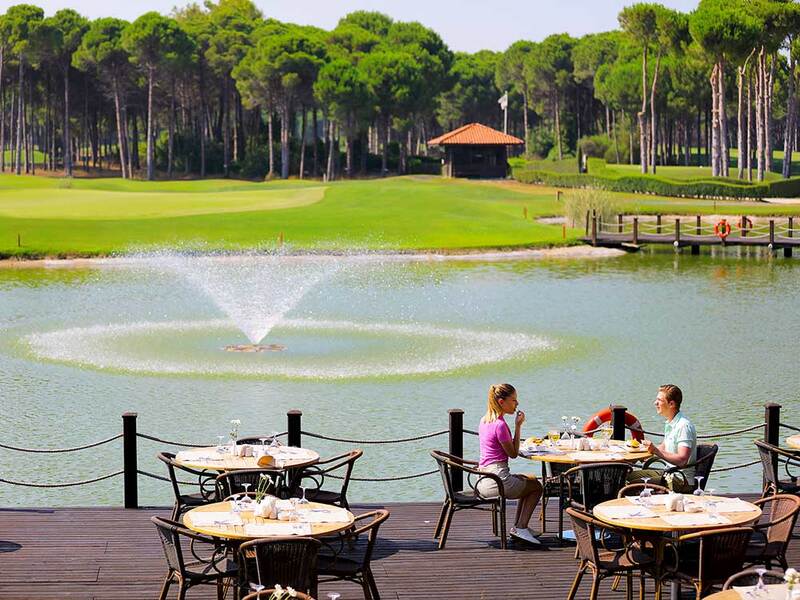 Sueno Hotels GOLF Belek is located in the middle of the Suneo Pines and Sueno Dunes courses ans just 400 meters to the sea in Belek city of Antalya province. 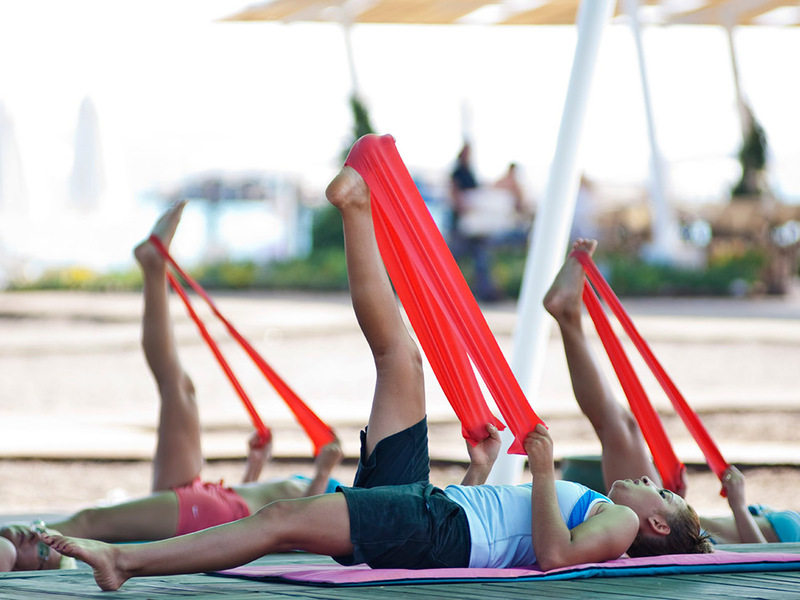 it is providing tourism services twelve months a year. it consists of one main building and private beach. itis 30 km to Antalya Airport, 40 km to the city Center and 3 km to Kadriye town which is nearest pleace for shopping or street bazaar which take place on tuesdays. 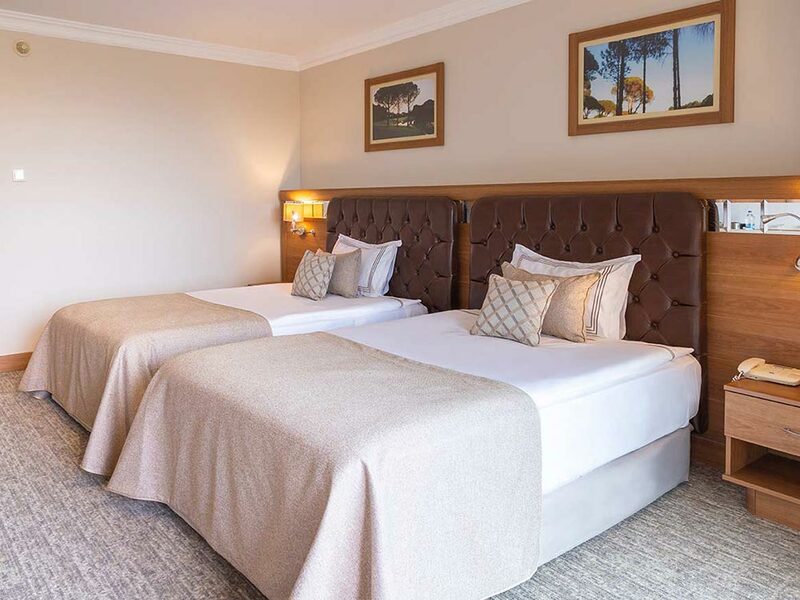 Standard Rooms of Sueno Hotels Golf Belek have land view and they are 30-35 m². There are two single beds or a double-bed in all our Standard Rooms. There are a balcony and a bathtub in these rooms. Heating and cooling of our rooms are provided through a central air-conditioning system and the floor is paved with carpet. A LCD TV, an electronic safe, a hairdryer, a mini bar, a shower and direct phone connection are provided as standard in our rooms. Wi-Fi internet connection is available in the rooms. Junior Suit rooms of our hotel are divided into two as with golf course view and land view and they are 50-80 m2. Some Junior Suit Rooms have a double-bed while some of them have two single beds. In addition to this, all Junior Suit rooms have a collapsible chair. There are a balcony and a bathtub in these rooms. Heating and cooling of our rooms are provided through a central air-conditioning system and the floor is paved with carpet. A LCD TV, an electronic safe, a hairdryer, a mini bar, a shower and direct phone connection are provided as standard in our rooms. Wi-Fi internet connection is available in the rooms. Jacuzzi Suit rooms are divided into two as with golf course view and land view, they consist of two-storey with an internal stair case and they are 65-70 m2. These rooms have the privilege of a Jacuzzi. There are a double-bed or two single beds, a bathroom with a bathtub and a balcony on the lower floor while there are a panoramic Jacuzzi and a sofa couch on the upper floor. Heating and cooling of our rooms are provided through a central air-conditioning system and the floor is paved with carpet. Our suit rooms are divided into two as with golf course view and land view. They consist of a bedroom and a living room and they are 55-60 m2. All Suit rooms have a double-bed in the bedroom and a collapsible chair in the living room. There are a balcony and a bathtub in these rooms. Heating and cooling of our rooms are provided through a central air-conditioning system and the floor is paved with carpet. A LCD TV, an electronic safe, a hairdryer, a mini bar, a shower and direct phone connection are provided as standard in our rooms. Wi-Fi internet connection is available in the rooms. The Senior Rooms have golf course view and they are 35-45 m². Some Senior Rooms have a double-bed while some of them two single beds. Furthermore, some rooms have a collapsible chair. There are a balcony and a bathtub in these rooms. Heating and cooling of our Senior Rooms are provided through a central air-conditioning system and the floor is paved with carpet. A LCD TV, an electronic safe, a hairdryer, a mini bar, a shower and direct phone connection are provided as standard in our rooms. Wi-Fi internet connection is available in the rooms. 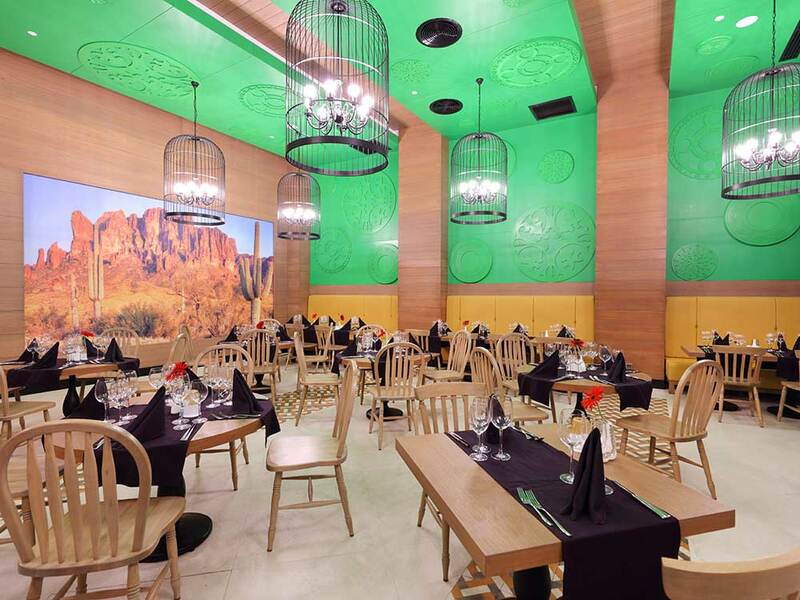 Albatros main restaurant promises a complete feast of taste for our guests with its menus appealing to taste buds of everyone and complying with international hygiene rules and spacious indoor and outdoor space for 450 people. Our main restaurant where several special menus are presented along the day, serves for breakfast, late breakfast, lunch, snack, dinner, night meal and late night snacks. 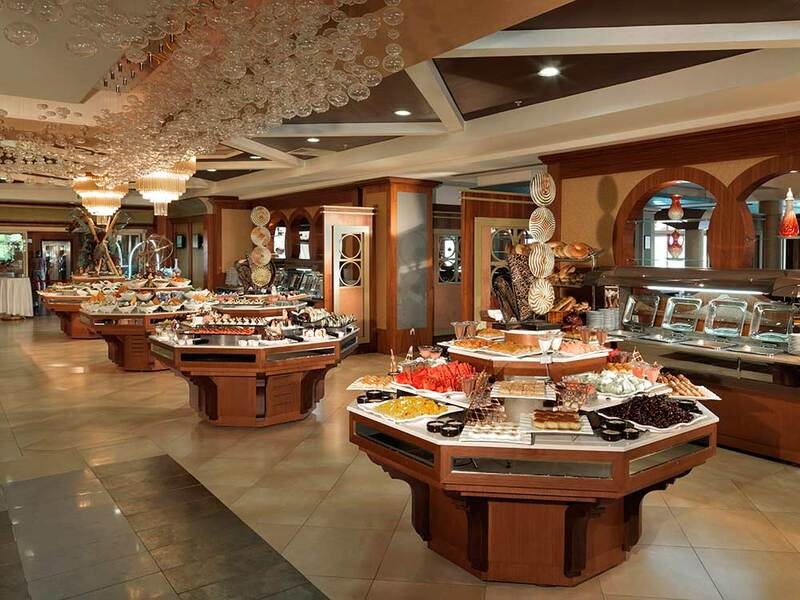 * Our guests staying in Sueno Hotels Golf Belek can use the A'la Carte Restaurants of Sueno Hotels Deluxe Belek. Our delicious and meticulously prepared drinks will company you while you are enjoying lush nature. Drinks we presented to your taste are selected for you among international brands. 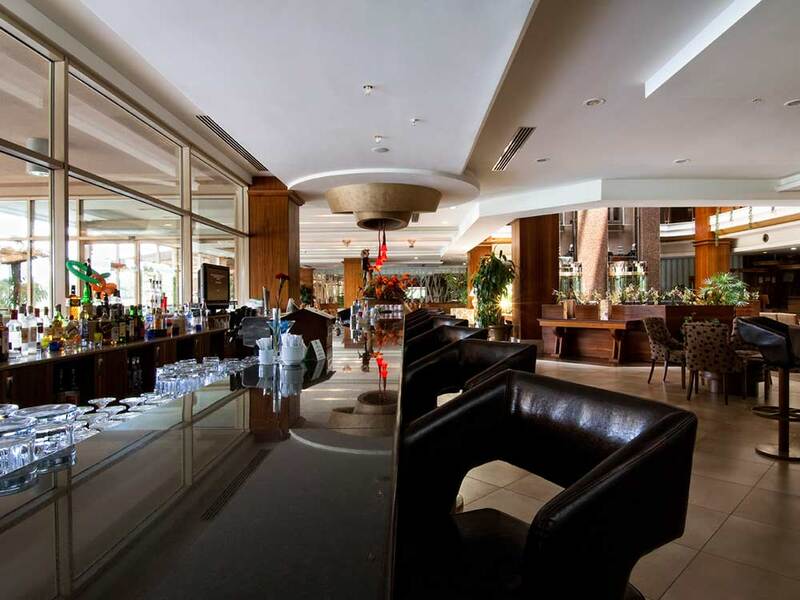 Greens Bar: Our bar located at the lobby and terrace section of the ground floor serves for 24 hours and domestic and import alcoholic and non-alcoholic drinks are presented to you. Birdie Bar: We serve local and branded alcoholic and non alcoholic drinks in our bars between 09:00 till 10:00 in the summer and between 09:00 till 18:00 in the winter. It is free for guests staying at our hotels, but is not free for guests that are not staying at our hotels. Vitamin Bar: You can find any kind of fresh-squeezed fruit juices at our Vitamin Bar which serves between 09:00 and 21:00 at our SPA center. Pool Bar: Our pool bar serving for our guests who want to have a good time at the pool side serves with domestic and import alcoholic and non-alcoholic drinks between 10:00 and 18:00 during the summer season. Buggy Bar: While, you enjoy golfing, drinks are served where you want by our service personnel and this service is charged. Pier Bar: Pier Bar which is on our wide pier serves in summer season betwee 10:00 and 19.00. 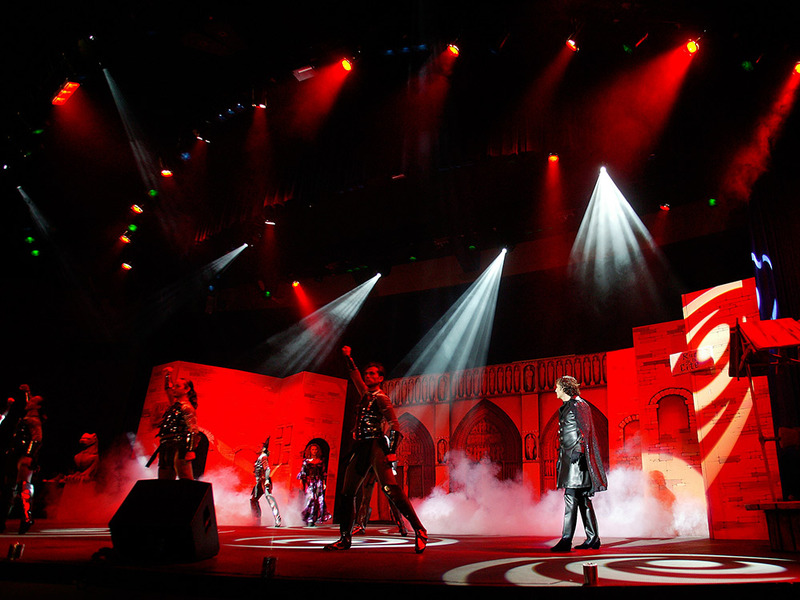 You will be satisfied with fun in Sueno Hotels Golf Belek during your holiday through night events and shows as well as daytime activities! Stunt shows, dance shows of world famous groups, concept parties, talent shows, beach parties and live musical events will be waiting for you. 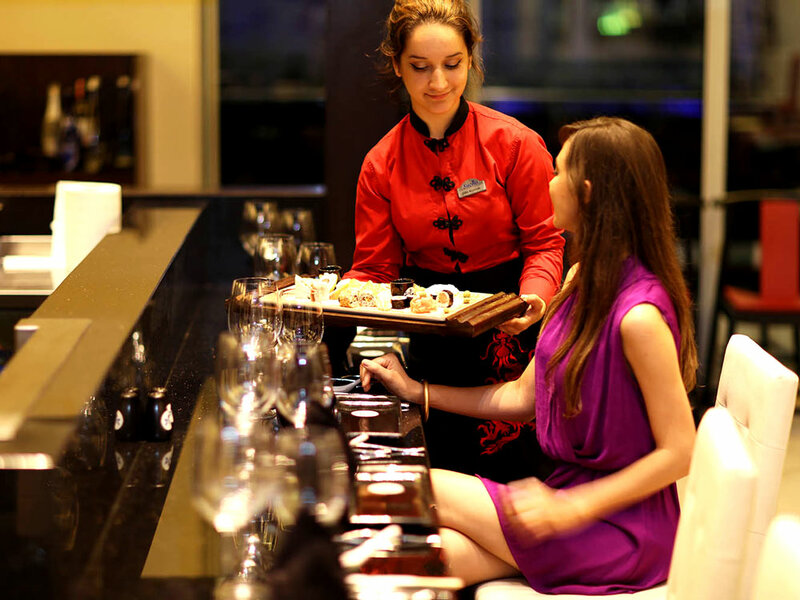 Our staff are at your service for you to enjoy your nights as well as your days! Entertainment from 7 to 70 is at Game Land! While, children have fun to repletion, parents return to their childhoods. 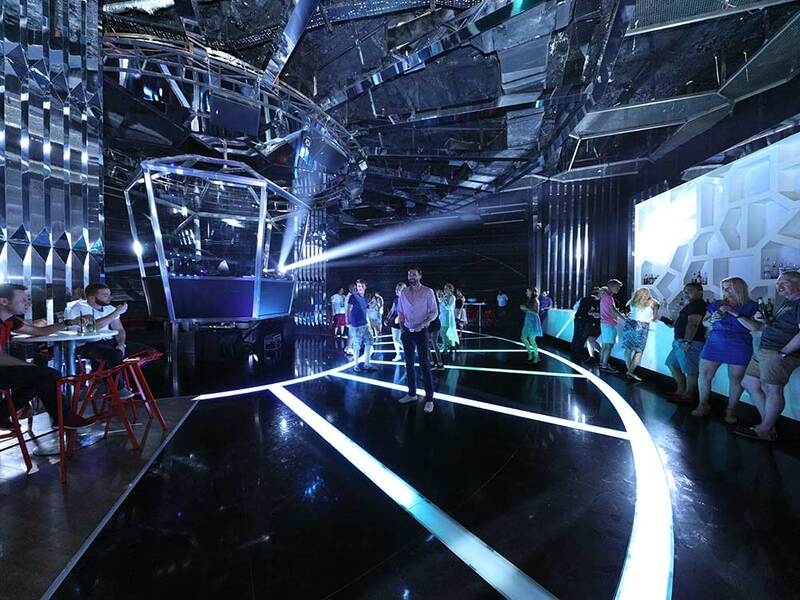 We guarantee your holiday-long entertainment with 80 different facilities including amusement park facilities, Ferris wheel, Discovery, bumper car, Riding Sekolin, carousel, BMW Car, Rodeo, Playstation, 7D Movie Theater, Bowling, Pools Game and several ateri games. 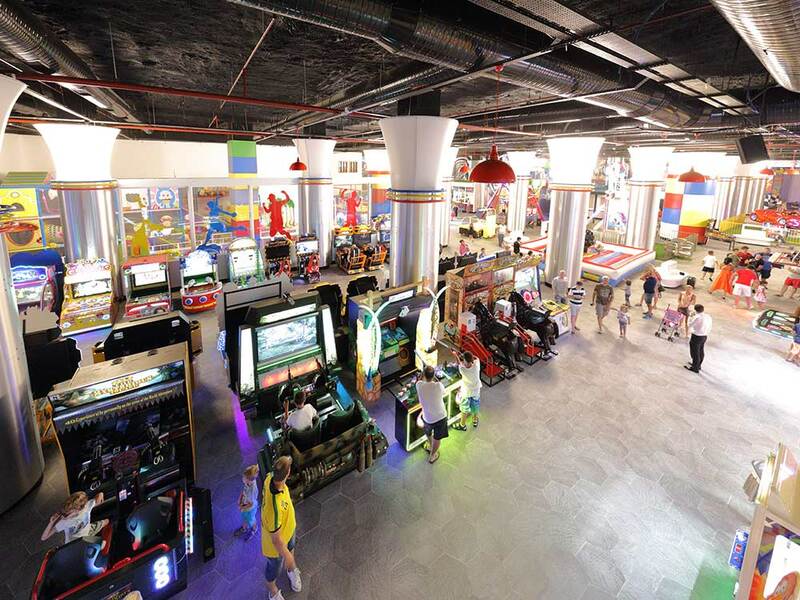 Game Land serves around 16.00 – 00.00. Game Land is a charged service. 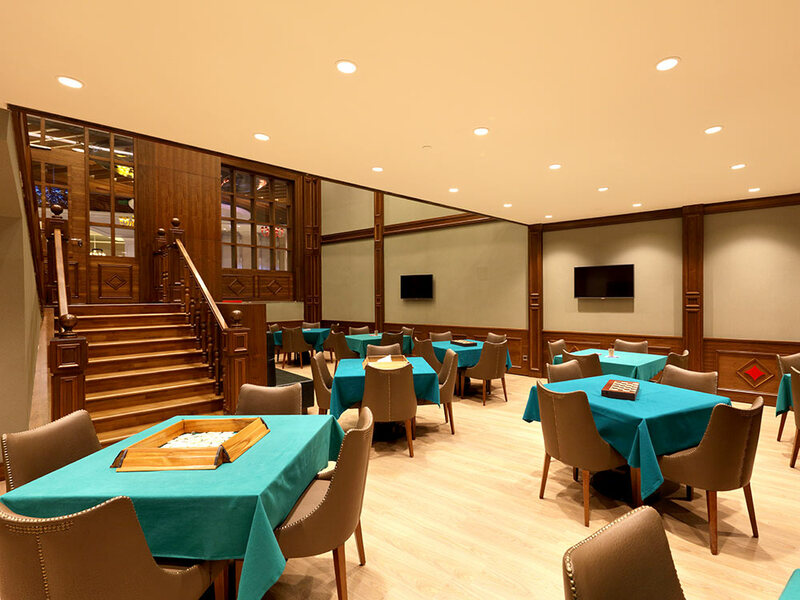 You can watch thrilling sports games and play okey, domino, card games, backgammon and etc. in our game lounge. Furthermore, our lobby bar serves our Game Lounge. We aim to have movie lovers enjoy movies during their holidays through our actual size and professionally equipped movie theater. We offer several options from children movies to family movies, classical ones to vision movies. 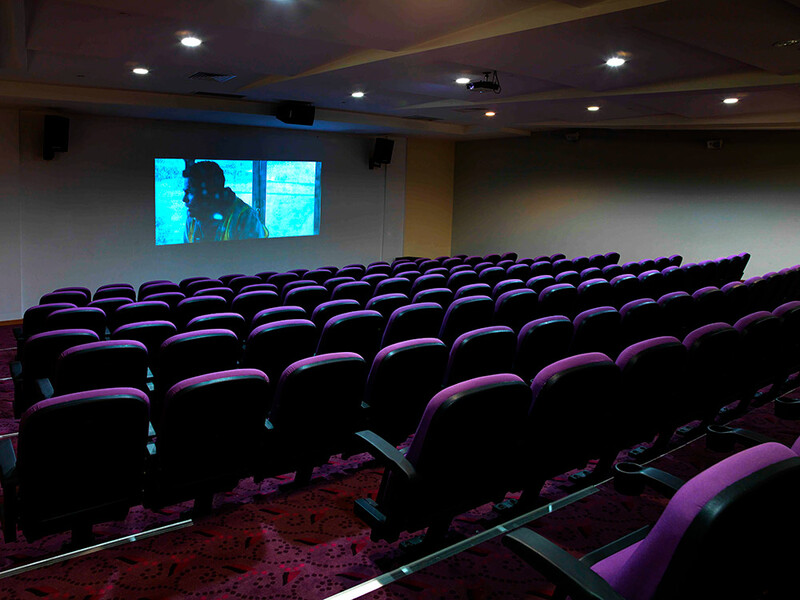 Just sit back and enjoy your time in our movie theater which serves in two projections at 16:00 and 21:00. We make our guests who refresh by enjoying sea and beach during daytime experience unforgettable holiday memories by entertaining them at full during nights. You can entertain with DJ performances while you are having your drinks in our Disco which is open until early morning hours and you can join our various parties and Karaoke nights. We think of all the details for you to have a holiday where you will blow the steam of an entire year and feel yourself rejuvenated and refreshed. We serve in our SPA Center with 5 massage rooms, a Sauna, a steam room, Jacuzzi and a recreation space where you will unwind. You can try several massage types as sultan massage, volcanic hot stone massage, Thai massage, Africa massage, Hawai massage and Bali massage performed through special techniques by our professional staff and you can relax in your holiday by magical touches.